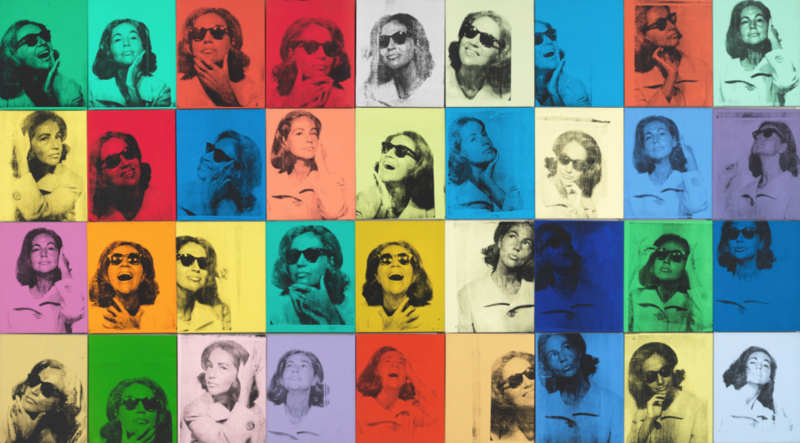 The Whitney’s new Andy Warhol retrospective, “Andy Warhol – From A to B and Back Again,” is the first major presentation of the artist’s work in the United States since 1989. The show covers the museum’s entire fifth floor, as well as smaller galleries on the first and third floors. It traces Warhol’s career from his early days as a commercial illustrator, to his role as the world’s most iconic pop artist, and through his resurgence in the 1970s and ‘80s. If Warhol’s work is as famous as a can of Coca-Cola, so too is his relationship with New York City. 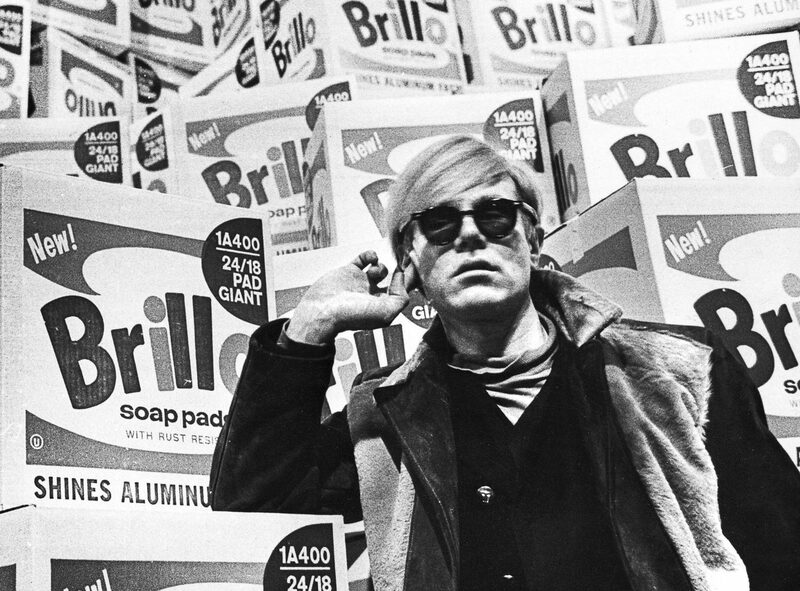 High profile haunts like the Factory, Studio 54, and Max’s Kansas City are as closely associated with Warhol as any of his artwork. But Andy Warhol lived, worked, and played all over New York. 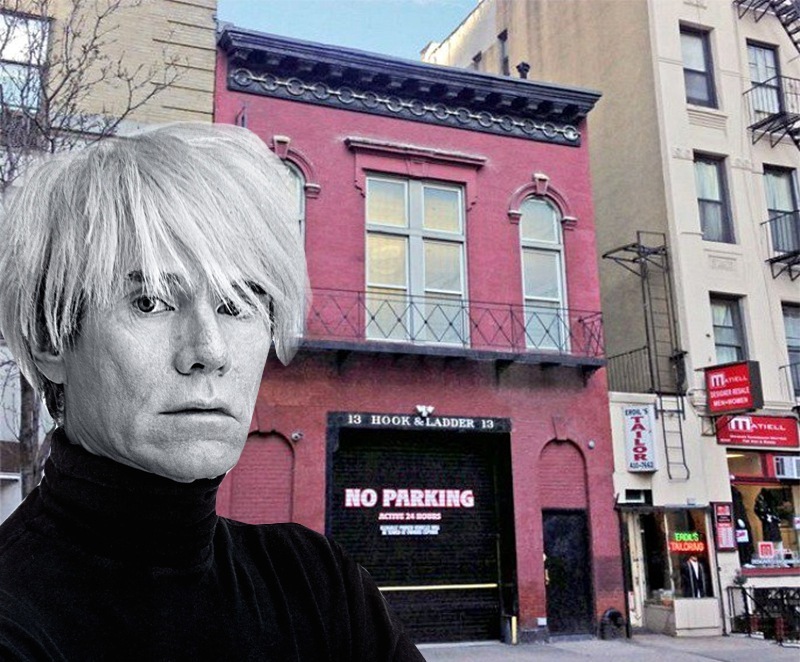 Since Andy’s having his moment, give these 10 lesser-known Warhol haunts their 15 minutes. In the ultimate meeting of the artistic icons, Andy Warhol met Salvador Dali at the St. Regis Hotel in the summer of 1965. They convened in Dali’s room, #1610, where opera played at full blast, and the surrealist placed a headdress on Warhol’s head. 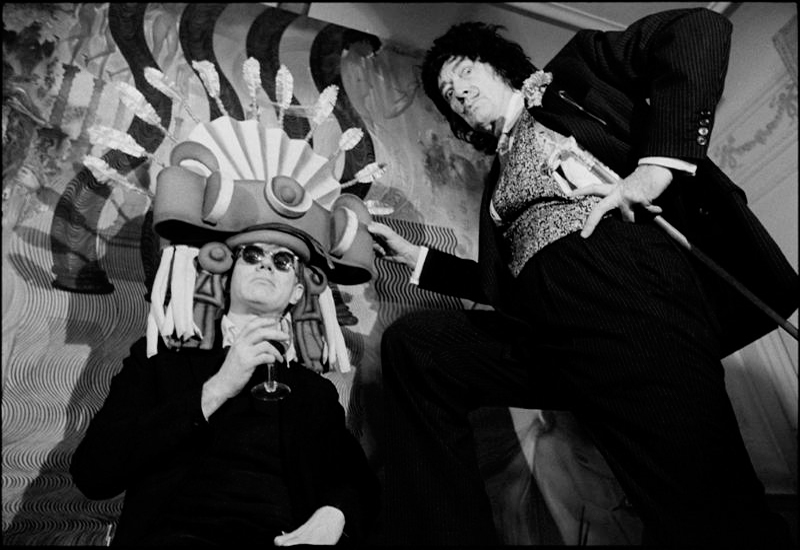 Dali and Warhol saw in one another a shared identity as “beautiful freaks,” and would come together at the St. Regis several times over the next two decades. On one occasion, Dali tied Warhol to a spinning board and poured paint over him. 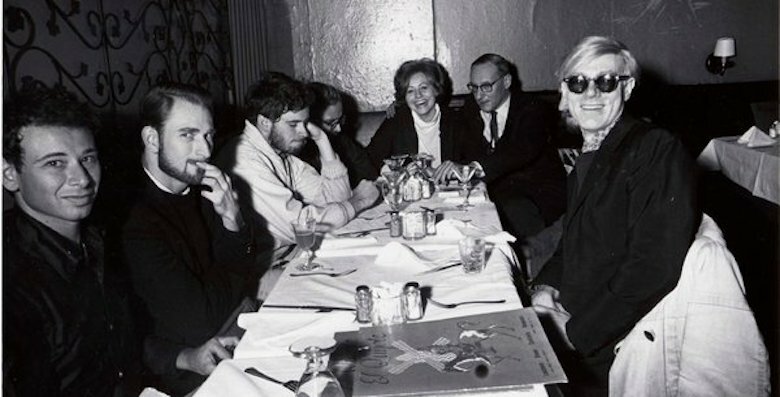 But, the St. Regis wasn’t the only hotel in New York that can claim Warhol as a guest. Warhol lived at the Chelsea Hotel, New York’s most artistic abode, in the mid-1960s. 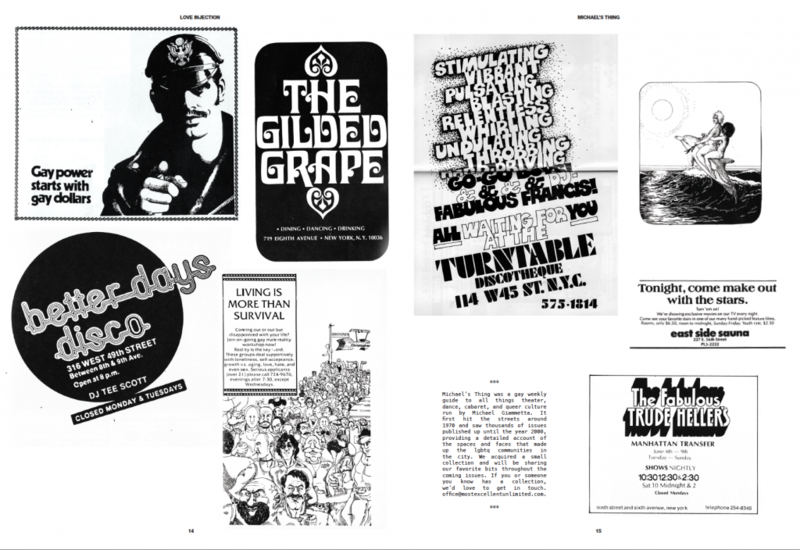 He made “Chelsea Girls” there in 1966, and held court over lobsters at the back table of the much-beloved-and-recently-shuttered restaurant, El Quixote, which occupied the hotel’s ground floor. Members of Andy’s artist entourage, including Patti Smith and Robert Mapplethorpe, would collect the lobster shells and use them to make art and jewelry. Speaking of restaurants, when Mr. Chow’s Chinese restaurant opened on 57th street in 1979, it became a magnet for the art and fashion crowds. In the 1980s, Warhol and Jean-Michel Basquiat frequented Mr. Chow’s several times a week, and the duo doodled on napkins. 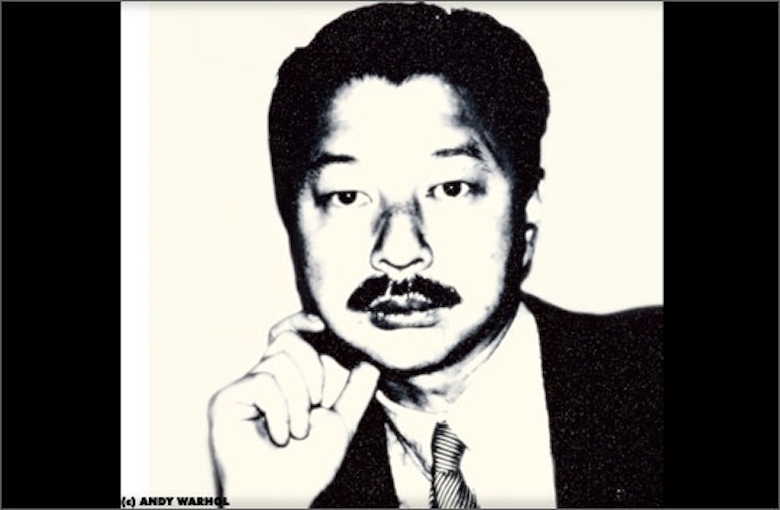 Mr. Chow himself sometimes accepted artwork as payment, and Warhol created a portrait of him. At his restaurant, Mr. Chow refers to his staff as performers and feels the dining experience should be akin to musical theater. But, Mr. Chow’s was not the only theater in Warhol’s life. 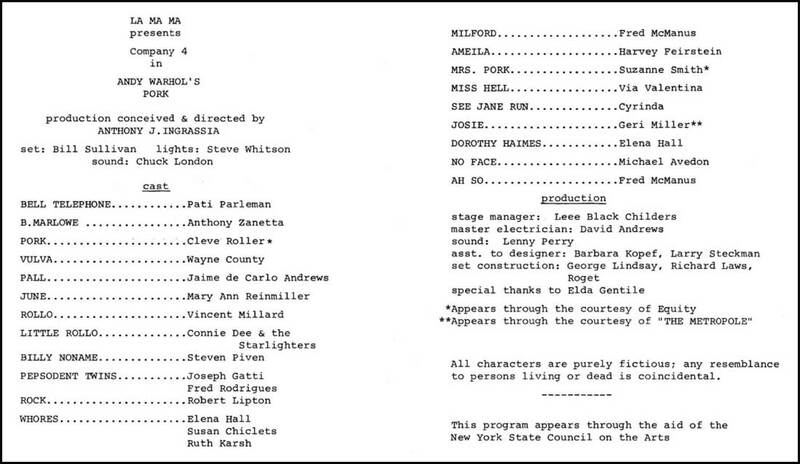 In May 1971, Warhol’s only play, “Pork” premiered at La Mama Experimental Theater Club on East 4th Street. The show was a thinly veiled satire of Warhol’s Factory scene. 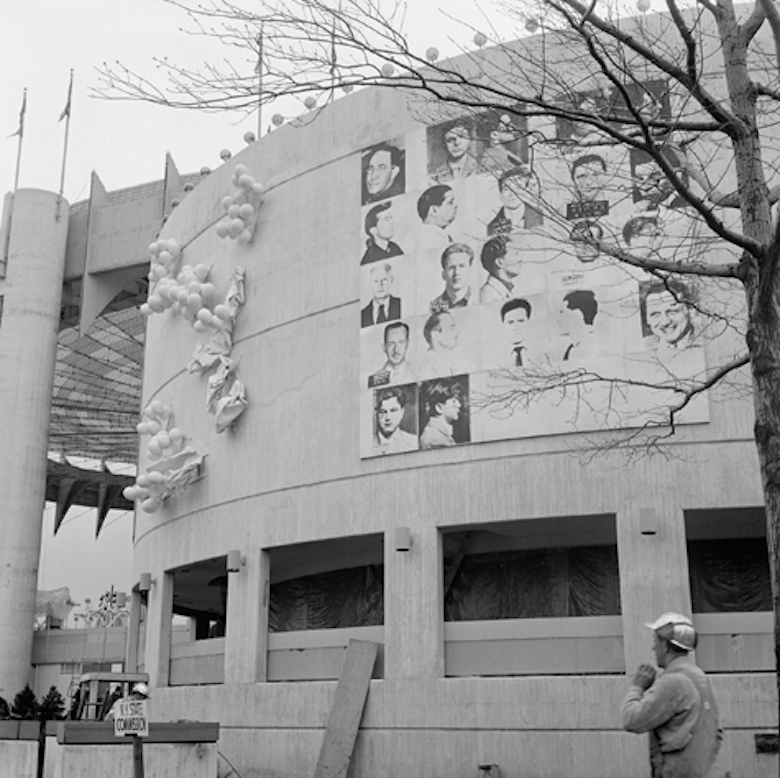 The following year, Warhol created his first public art project, a mural entitled “Most Wanted Men.” The piece was commissioned by architect Philip Johnson for the New York State Pavilion at the 1964 World’s Fair, in Flushing Meadows, Queens. The men featured in the mural were taken from the NYPD’s Most Wanted list. The NYPD might have wanted the men, but the Fair’s organizers did not want the mural. The subject matter was considered too controversial for the upbeat environs of the Pavilion and was ultimately painted over in silver. 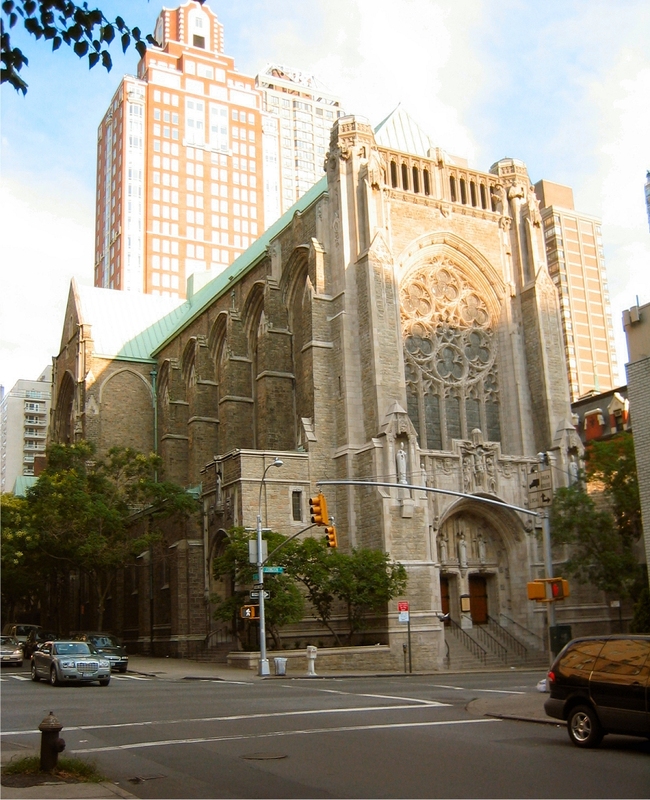 Warhol’s life in New York included controversy as well as Catholicism. He was raised in Pittsburg as a practicing Catholic and continued to pray in that tradition throughout his life. Father Sam Matarazzo, of The Church of St. Vincent Ferrer at 869 Lexington Avenue, remembered that during the 1970s, Warhol attended Sunday Mass at the church, and worshiped privately there several times a week, though he did not participate in confession or communion. 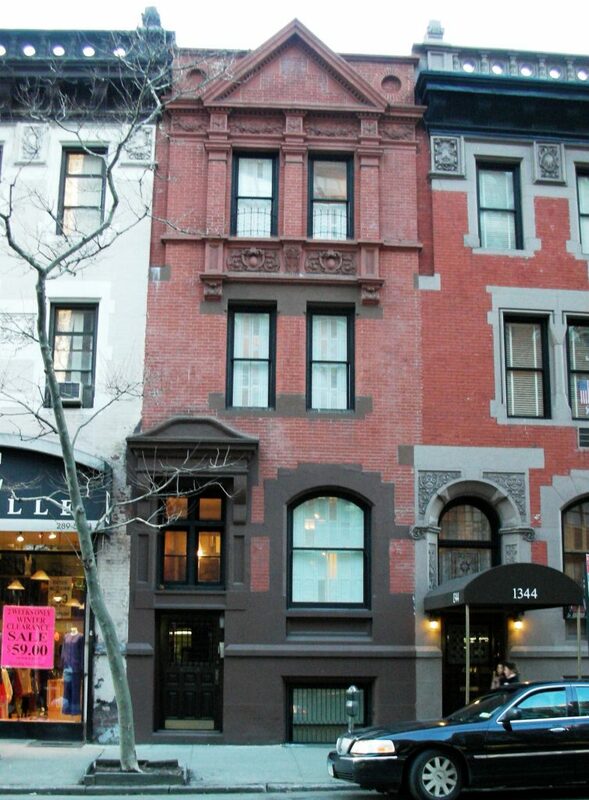 Warhol also lived on Lexington Avenue. He purchased the townhouse at 1342 Lexington Avenue in 1959 and lived there with his mother and their cats until 1974. Warhol created some of his most iconic work at the address, including his Campbell’s Soup series. But not all his work entered the world from Lexington Avenue. In 1962, Warhol rented a firehouse at 159 East 87th Street and turned it into his first artist’s studio in New York. Without heat or running water, the digs ran him just $100 per year.